E3’s study, for the California Electric Transportation Coalition (CalETC), analyzed the grid impacts of charging plug-in electric vehicles (PEVs). Its findings – that grid impacts are modest, and managed charging reduces costs by 60 percent – helped build regulatory, utility, and stakeholder support for transportation electrification in California. Since then, in jurisdictions across the U.S., E3 has consistently found significant societal and ratepayer net benefits from EV adoption, most notably in the Hawaiian Electric Companies’ “Electrification of Transportation Strategic Roadmap” filed last year. “The challenge now is capturing these benefits,” said Lucy McKenzie, who leads E3’s electric vehicles practice. 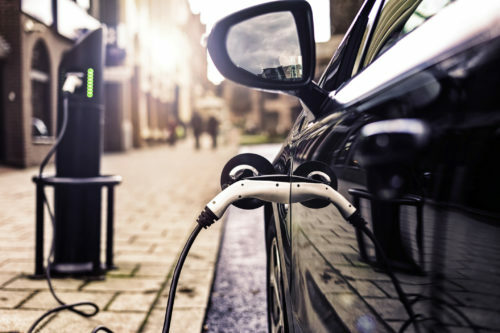 By supporting fast-charging business models, educating customers, managing charging loads, and simplifying interconnection processes, utilities can uniquely and decisively accelerate the shift to EVs. Read the Forbes article, “Electric Vehicles Benefit All Utility Ratepayers,” here.